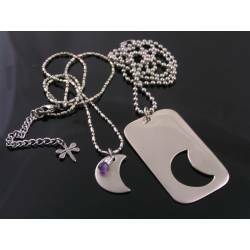 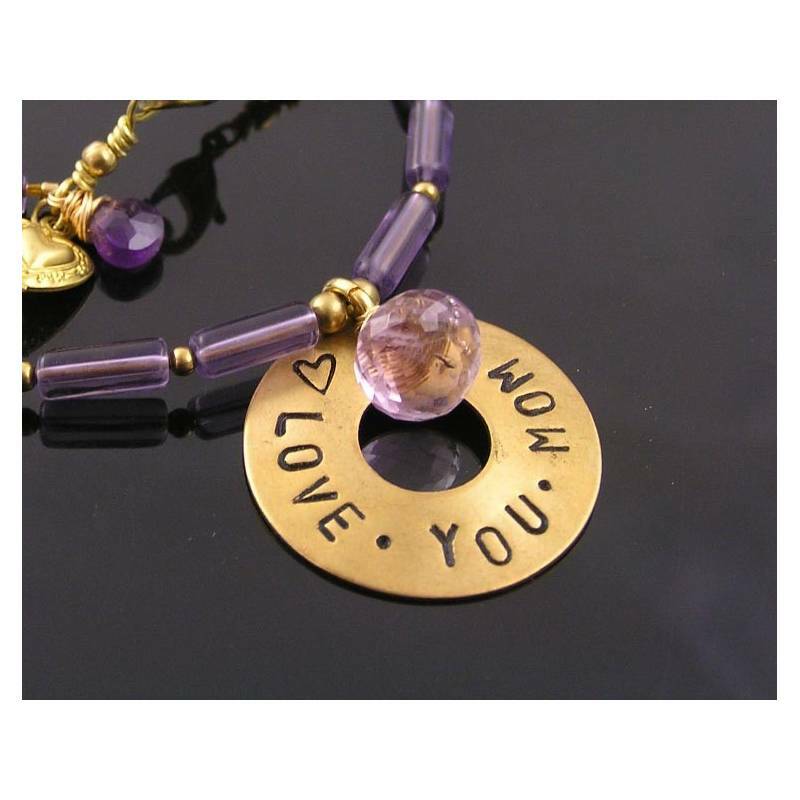 Hand stamped pendant necklace in purple - also available with 'Mum' stamped. 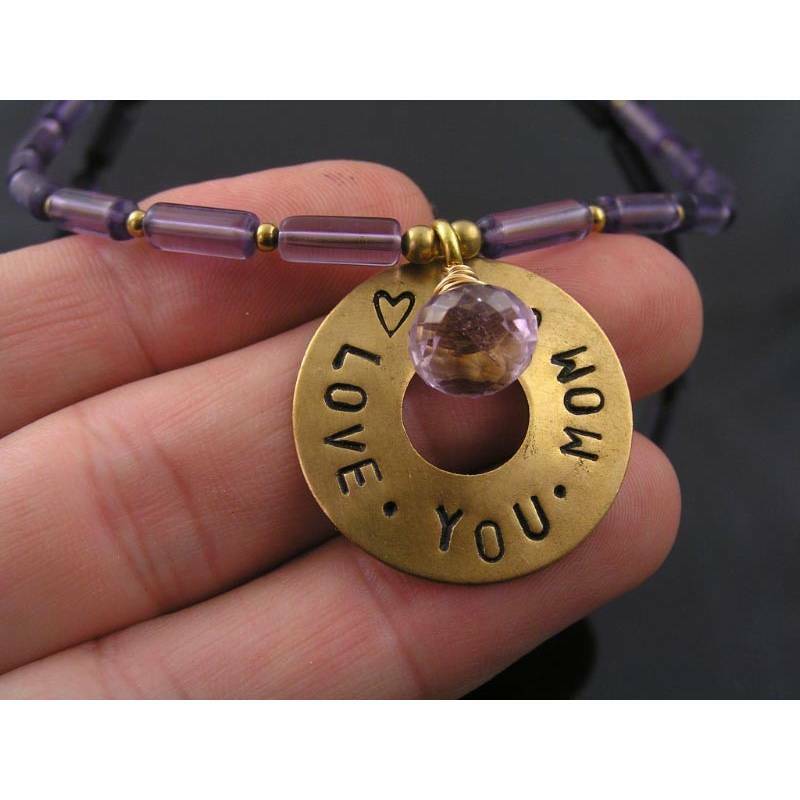 On offer is a hand stamped circular pendant with a large pink Amethyst gemstone. 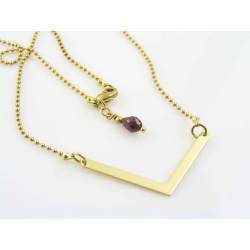 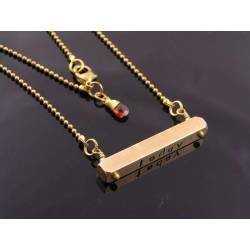 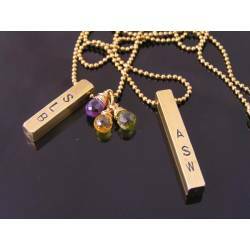 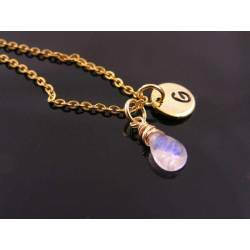 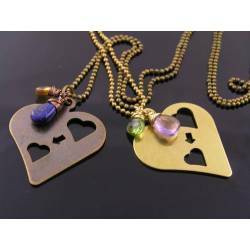 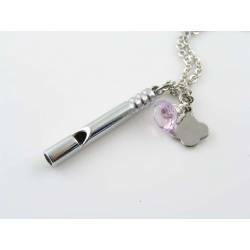 The pendant is connected to a necklace, made out of column style purple beads, taking turns with small golden spacers. 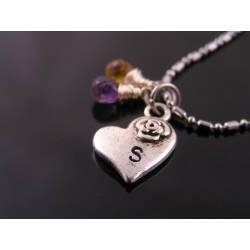 The necklace is complete with a little purple Amethyst dangle and a heart charm right next to the lobster claw clasp. 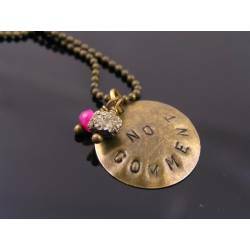 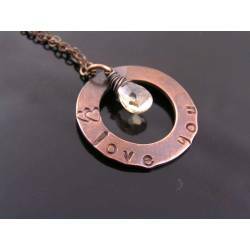 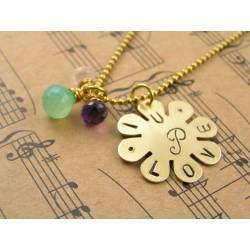 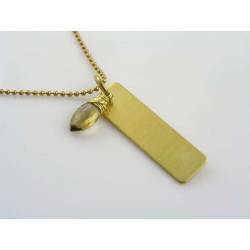 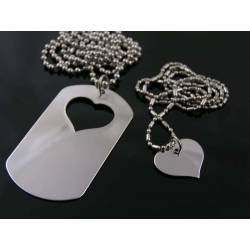 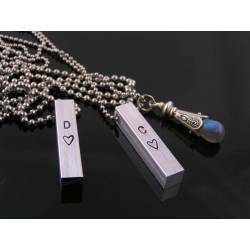 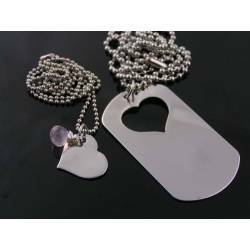 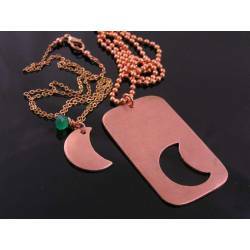 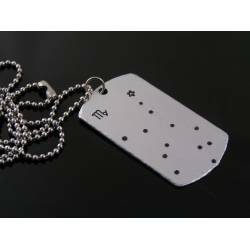 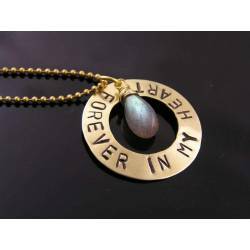 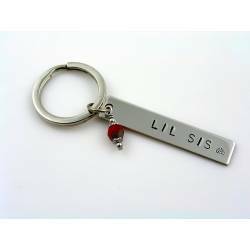 The circlular pendant is hand stamped with the words 'Love You Mom" and two hearts. 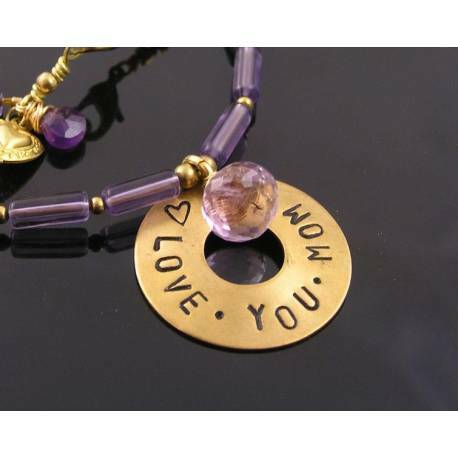 (Stamping is available in the 'Mum' version as well). 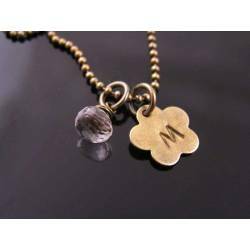 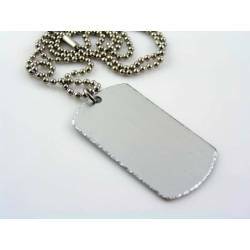 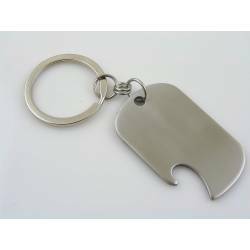 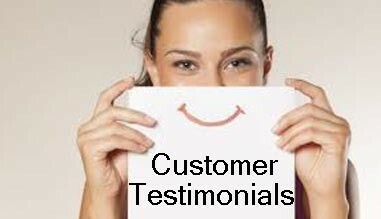 All metal components are solid, gold brass which has been polished and sealed to prevent early tarnish. 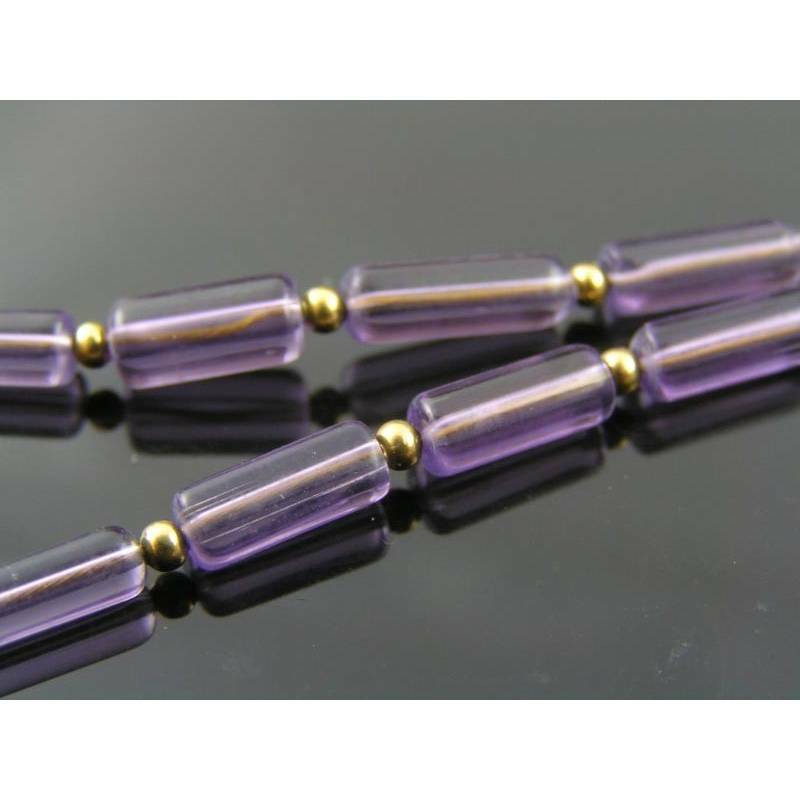 The Amethyst gemstone beads are all natural, the column style necklace beads are glass. 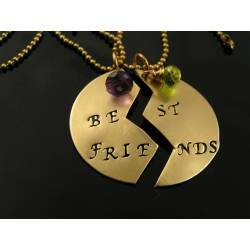 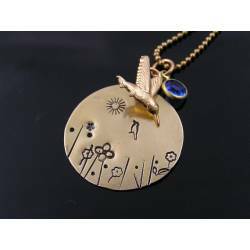 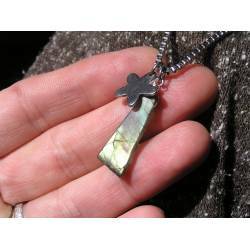 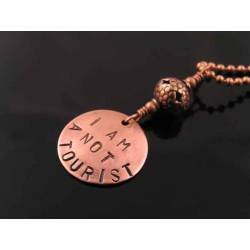 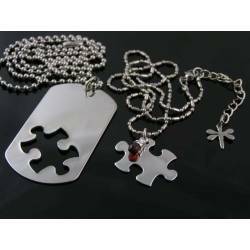 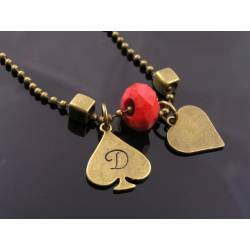 This listing is for the exact necklace as seen on the photos. 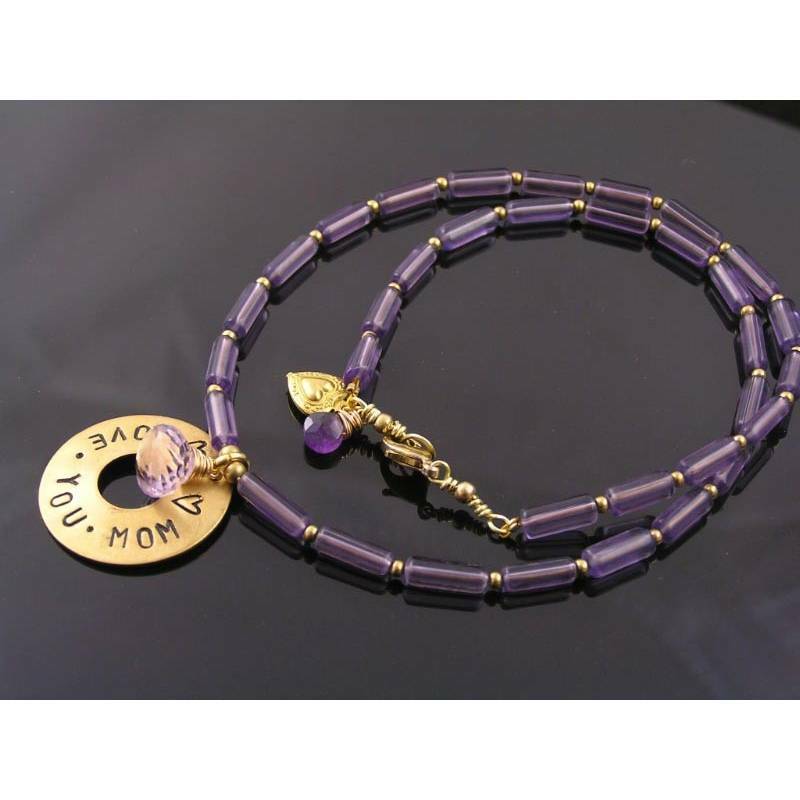 For the same version but with 'Mum' instead of 'Mom', please leave a note during check out. 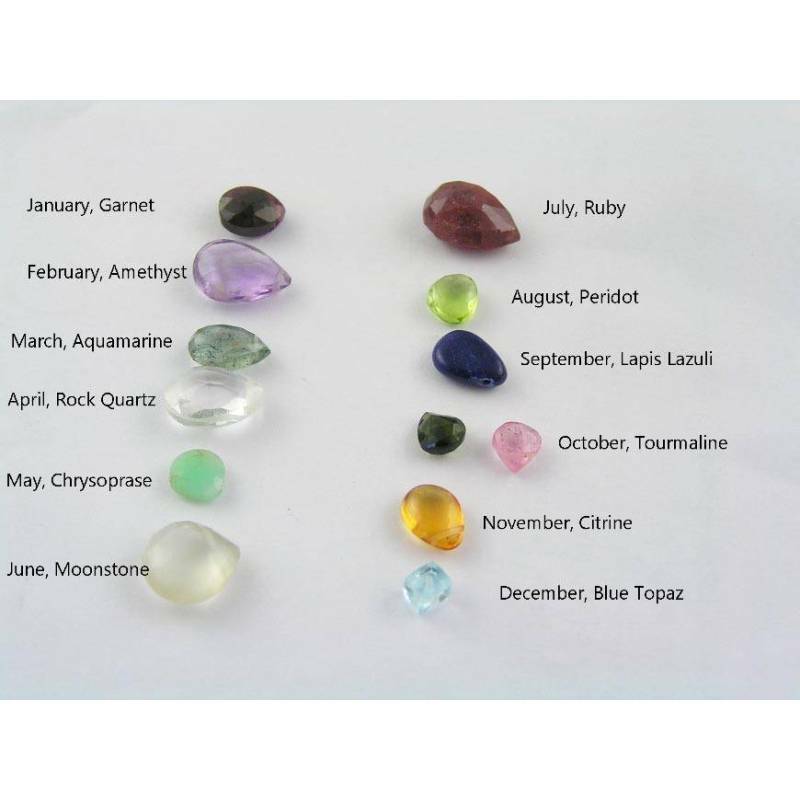 For other birthstones, please see the last photo and contact us for availability.